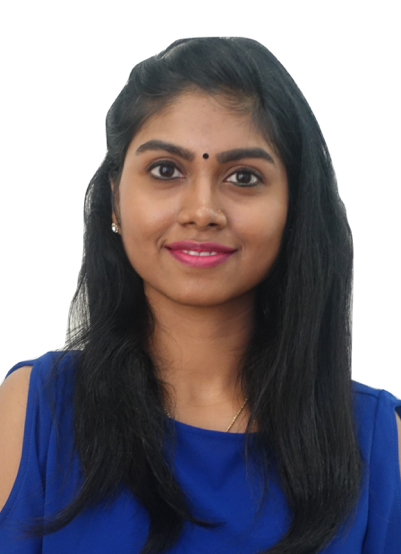 Kirthana D/O Govindarajoo is a Computer Scientist at Imagineering Institute, Iskandar, Malaysia. She is a fresh graduate from University Malaysia Sarawak (UNIMAS) with a Bachelor Degree of Computer Science. Her final year project is about Web Development for Marrybrown Sdn.Bhd whereby she needs to convert the existing paper based system to a computerized system. It consist of several features like Google Map Interface, alarm notification and many other to ease the Area Managers to monitor the cleanliness of all available Marrybrown outlet in Southeast Malaysia. Her motto in life is "Nothing in life is worthwhile unless you take risks. Fall forward. Every failed experiments is one step closer to success".